VietBet Casino & Sportsbook Review by NewCasinos.org | USA Player Welcome! VietBet casino and sportsbook offer players a top-class betting experience, and it come complete with a great casino. This bookmakers not only offers a wide range of sporting events on which players can place their bets, but it also comes with thrilling bonuses. Both customer support and security are taken seriously by VietBet, offering SSL encryption technology and live chat, and ultimately ensuring that players always know where to turn when they have a problem. 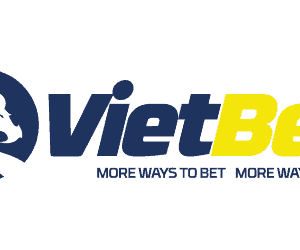 VietBet is one of the most popular online sportsbooks in North America and Asian market since 2002. Within that time, the casino has been able to build a sound reputation for itself within the industry. They are owned by VietBet Ltd. one of the world’s renowned gaming organization out of Costa Rica. Which guarantees great technology systems and reliable safe banking. Currently, this bookmaker is able to offer good odds and a variety of bonuses for new and existing players. So what exactly does this establishment offer? Keep on reading the VietBet review to find out. New players that sign up with VietBet are eligible for a welcome bonus, a 30% match bonus on their first deposit of up to $1,000. 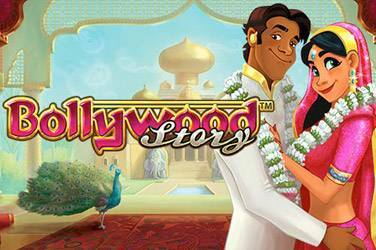 This bonus is available for casino games only. All you have to do is enter the bonus code: NC30 when making a deposit to receive your bonus instantly. All deposits that are made for sports betting, get 20% Free Play upfront and the maximum amount is $300. 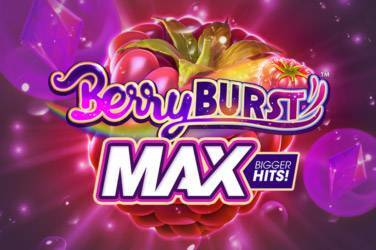 The maximum bonus is $50 free play for those living outside of North America. An online user will also be eligible to take advantage of the Reduce Juice Rewards. The Reduce Limits are offered at $500 per bet and Lines are posted under the “Reduced” section of each sport. The reduced lines are announced the day of the event. VietBet sportsbook software providers are Action Sportsbook International (ASI), Core and International Data Solutions (IDS). The sports betting section is easy to navigate, with a huge list of betting options and features, coverage of live sporting events, a betting slip all located on the sports page. The live sports section gives a listing and coverage of the scheduled sporting events, their starting times as well as their odds. There are over 10 different sports covered, providing an average of 10,000 bets daily. You can choose from Liv Betting Ultra to Live Betting Extra. A quick tap on your team of choice will bring up the betting slip which will calculate your potential payout instantaneously. The betting slip also reflects the bet types that you might make and these bets may include: single bets, multiple bets (where there are 2 selections), combo bets (where there are 3 or more selections), a money line bet options for selecting who will win the match, handicap betting and sport-specific bets like correct scoreline in soccer games. Some of the popular sports markets include Basketball, Baseball, Soccer, Hockey, Tennis, Football, Golf, Martial Arts, Boxing, Horse Racing, Motor Racing, Rugby, Cricket, eSports and more. The VietBet casino provides a platform with three different online casinos – Grand Casino, Jackpot Casino and Casino Bonus. The software providers are RealTime Gaming (RTG), Betsoft Gaming, Digital Gaming Solutions (DGS) and Visionary iGaming (ViG). With VietBet Grand Casino, players have access to over 90 popular RTG slots, including Caesar’s Empire, Aztecs Treasures, Cash Bandits, Aladdin’s Wishes, Crazy Vegas and Fruit Frenzy. 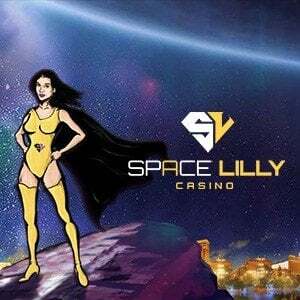 Not only that, but players will also have access to a variety of table games, including Roulette, 7 variations of Blackjack, Video Poker, along with its variants, are also accessible to members. VietBet Jackpot Casino is powered by Betsoft and offer over 25 table games including Blackjack, Baccarat, and Poker, 66 plus 3D Slots such as The SlotFather II, FA-FA Twins, Sin City Nights, Weekend in Vegas and Fruit Zen. Players can also choose from a variety Video Poker games and its variations. VietBet Bonus Casino is where they offer the highest payouts with fairness on all casino games. It undergoes a monthly third-party audit process which is certified by CFG. This casino uses the DGS software which offers a huge amount of table games that include Baccarat, Craps, 5 variations of Poker and Blackjack, 2 variations of Roulette and endless amount of Video Poker games along with its variants. Bonus Casino only offers about 14 to slot games and a few speciality games including Bingo and Keno. 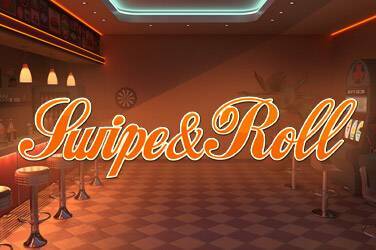 I would recommend this one to those who are more into table games. Although the VietBet mobile platform does need improvement, users are able to place wagers on sports through a mobile-friendly version of the official website. Players will have access to the sportsbook from their iOS, Android or Windows mobile devices. The mobile version allows users to make bets on sports, process their transactions and follow their selections from anywhere they might be. 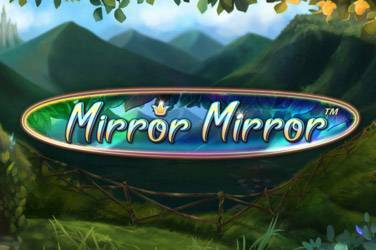 There are no casino games available for the mobile version. For the best experience, players should use the devices default web browser. Vegas Live Dealer Casino games are powered by ViG where players can get their cards dealt and wheel spun by live attractive dealers. The live dealer games that they offer are Baccarat, Blackjack, Blackjack Early Payout, Enhance Payout American Roulette, Single Zero Roulette, and Super6. The Live American Blackjack tables have a progressive jackpot (Diamond Jackpot) starting at $5,000 and growing at 1.5¢ of each wager made at the tables. The security of VietBet players is secured through 256-bit SSL encryption technology, which encrypts all information passed between the casino and the player. This information includes the players’ personal information and banking details. Users have a variety of the banking options most of which provide instant deposit while withdrawal processing time varies depending which payment option is chosen. Bitcoin is also accepted at this establishment which allows withdrawals instantly. For more information on deposit and withdrawal options, can be seen on the sidebar of the review.